The Biochemistry, Molecular and Structural Biology (BMSB) Graduate Program at UCLA offers a long-standing tradition of excellence in research and PhD student training. Our faculty’s cutting-edge research programs span the broad areas of biochemistry and molecular biology, covering both traditional and modern disciplines. Our program is well suited for students interested in biological systems and molecules, particularly those who seek a detailed, mechanistic understanding of biological and biochemical phenomena. 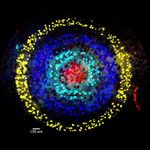 Several of our research groups focus on the areas of Structural and Computational Biology. 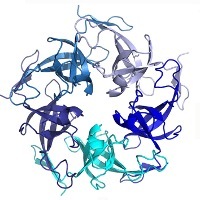 X-ray crystallography, NMR, EPR, and other biophysical techniques are being brought to bear on exciting new problems in biology through the elucidation of the functions and cellular mechanisms of diverse proteins, nucleic acids, macromolecular assemblies, and disease-related molecules. At least 15 research groups in the UCLA Department of Chemistry & Biochemistry carry out research in the area of Systems Biology and Biological Regulation. This discipline combines efforts to characterize the structural, biochemical, and in vivo functional properties of individual biomolecules and pathways with the cutting-edge approaches of modern genomics, proteomics, and metabolomics. BMSB laboratories are studying the spatial and temporal regulation of transcription and the role of actin polymerization in determining cell polarity in Drosophila development and embryogenesis. 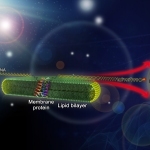 This research aims to understand the mechanisms of protein import into mitochondria, and to determine how defects in mitochondrial protein translocation lead to disease. 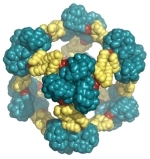 Investigators are working to develop advanced biofuels, chemical feedstocks and materials. 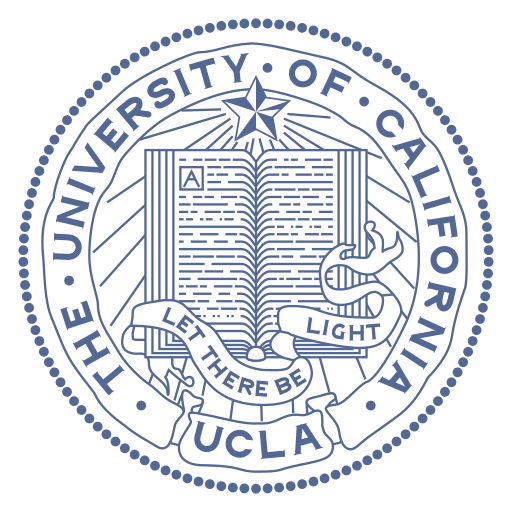 Several researchers are members of the UCLA-Department of Energy Institute, a team of laboratories working on fundamental research and technology developments in broad DOE mission areas ranging from microbes, to biofuels and green chemistry, to the design of new biomaterials.